Sound decays. Once its vibrations drop below the audible capacity of the human ear, it survives only as memory, trace, or reproduction. The history of this physical reality, however, leads in no singular direction: today it takes me to France in 1833, where Hippolyte Prévost had invented a new means for preserving transient sonic acts. 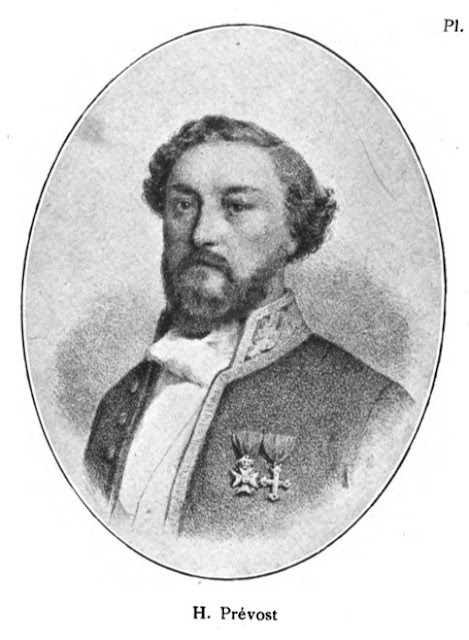 By the time Prévost turned to music stenography (also known as music shorthand), he had already risen from a humble background to become the foremost parliamentary stenographer of the July Monarchy. In an era long before C-SPAN, Prévost’s trade ensured that parliamentary debate was first preserved and then disseminated to a reading public. Stenography formed the critical link between spoken word and printed page. 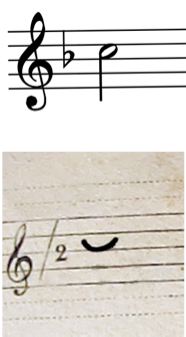 Prévost’s interest in all matters musical doubtlessly led him to note a curious inefficiency in standard musical notation: the smaller the rhythmic value of a note, the more strokes were required to write the note. 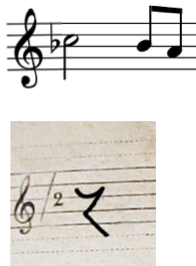 This inverse relationship between the speed of music and the speed of musical writing made traditional notation an inapt recording device. By comparison, a rapid music stenography would allow musicians to preserve improvisations and the composer to capture the best of his or her musical inspirations. “How often in moments of verve and enthusiasm, is not the vivacity of the composer’s inspirations stifled by [traditional] musical writing,” Prévost laments. “How often does he not deplore being unable to conserve this first effusion, always so precious, where the ideas present themselves in all their freshness and originality!”  If Prévost’s concern for the ephemerality of genius reveals a romantic sensibility, his turn to a textual solution to preserving transient musical thoughts is rather more striking. 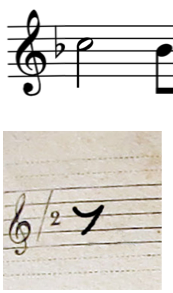 The flags, bars, and beams that comprise western notation weigh on the composer, Prévost believes, stifling his or her creative potential. Prévost’s system demands fluency in stenographic writing as well as a sharp ear. Although Prévost assumes that the stenographer could effortlessly translate sound into intervals, he also assumes that the stenographer has an exceedingly weak memory for the very same musical thoughts. Perhaps due to this incongruity, Prévost’s system found few adherents. 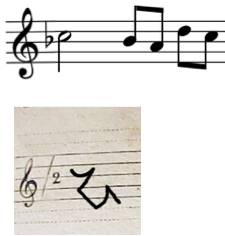 Claims that it would herald “a complete revolution in music” by bringing to fruition the works that had previously “died in the inkwell because of slow notation” dissipated once the techniques of his system were evaluated. Yet Prévost was not alone in his attempt to capture musical inspirations. Over seventy musicians invented similar stenographic systems between the end of the eighteenth century and the middle of the twentieth. Some music stenographies forego the staff entirely, relying on combinations of novel signs to convey duration and pitch. 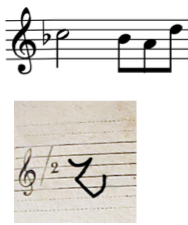 Others trace the contour of pitches over a staff, while still others are little more than elaborate solfège systems or extrapolations from Jean-Jacques Rousseau’s Plan Regarding New Signs for Music. Even if none of these systems gained widespread popularity, the dream of aligning musical writing with the speed of musical thought never quite died either. For historians of sound, the squiggly lines of music stenography may foreshadow the phonograph’s grooves and stenography’s real-time symbolic writing may augur sound indexing—in short—the stenographer’s quill may presage the phonograph’s stylus. Yet as I sat in the reading room, ordering dusty volume after volume of these quixotic texts, I sensed that music stenographies were telling a more humble story. These systems are largely the work of amateurs, littered with musical errors and filled with translations of simple etudes into new signs; often they are preserved in single, self-published editions. In attempting to reimagine the limits of musical writing itself, however, music stenographers take us back to the medial horizons of their day. Writing is a technology. And stenographers document the relation between musical labor and the ink, paper, and scripts that render musical acts permanent. 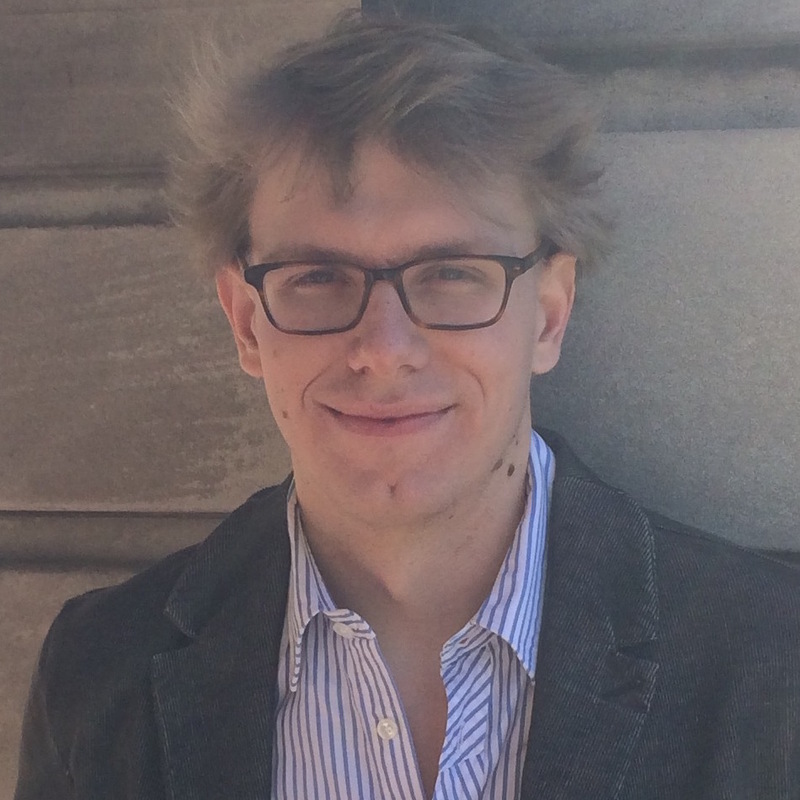 Mackenzie Pierce is a doctoral candidate in musicology at Cornell University, where he is writing a dissertation entitled “Music and war in midcentury Poland, 1930-53.” Pierce’s research on the history of musical writing has been presented at the American Musicological Society Annual Meeting (2015) and the University of California Berkeley and his article on Chopin’s Préludes recently appeared in the volume Piano Culture in 19th-Century Paris (Brepols, 2015). René Havette, Bibliographie de la sténographie française (Paris: Dorban-aîné, 1906), 161-3. Hippolyte Prévost, Sténographie musicale ou art de suivre l'exéctution musicale, en écrivant (Paris: Prévost-Crocius, 1833), 1-2. "Sténographie musicale," Allgemeine musikalische Zeitung 35, no. 19 (1833): 321-2. Disappointment: "Recensionen," Allgemeine musikalische Zeitung 36, no. 18 (1834): 285-7. On the continuities and disjunctures between writing and inscribing sound: Lisa Gitelman, Scripts, Grooves, and Writing Machines: Representing Technology in the Edison Era (Stanford: Stanford University Press, 1999), 21-61; Jonathan Sterne, The Audible Past: Cultural Origins of Sound Reproduction (Durham: Duke University Press, 2003), 45-51.